Kimberley, South Africa's diamond capital, was the first city in Africa to install electric street lights. Not long thereafter, a tram service was introduced. 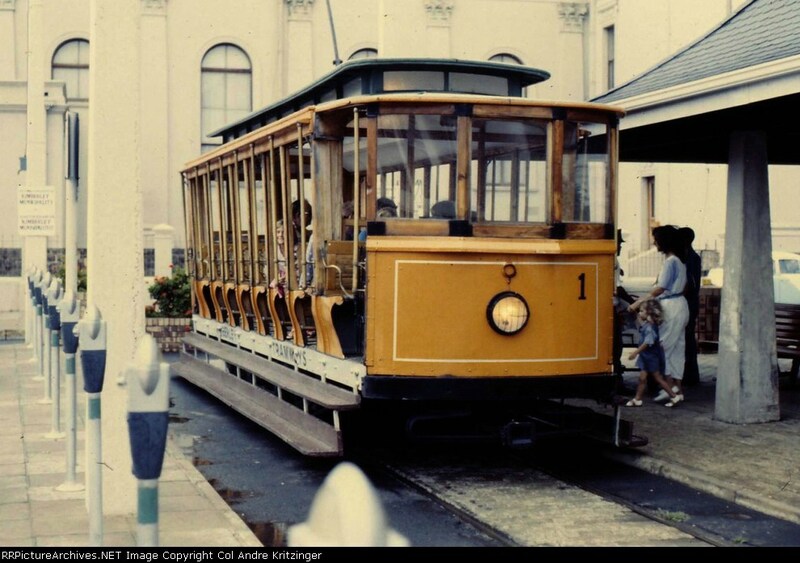 Today a few of these trams still run between the city centre and Kimberley's Big Hole museum.